“Where do we want to see the Palestinian microfinance sector in five, in ten years?” High level microfinance stakeholders came together in the roundtable discussion “Development of the Microfinance Industry” to exchange on a joint vision for the Palestinian microfinance sector. The phase of the last six years since the PMA introduced regulations to the Palestinian microfinance market was marked by a substantial and successful market consolidation. It shall be followed by a phase characterized by continuation in terms of growth, professionalization and increased outreach, as participants agreed. Microfinance, investors, supervisory and European-Palestinian Credit Guarantee Fund (EPCF) representatives convened on 16th of May in Jericho to set the first benchmarks for the upcoming phase. 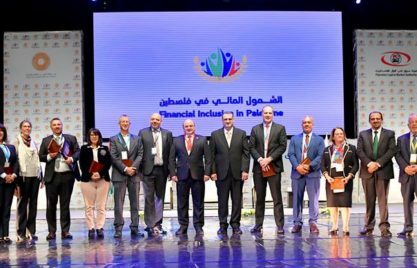 The Palestinian Monetary Authority (PMA) as the main regulator of the market will use the conclusions of this exchange as a basis and starting point for updating its microfinance strategy for the coming five years. The roundtable recognized the microfinance market’s remarkable growth of 16% on average since 2011, despite the political challenges and crises in the region. 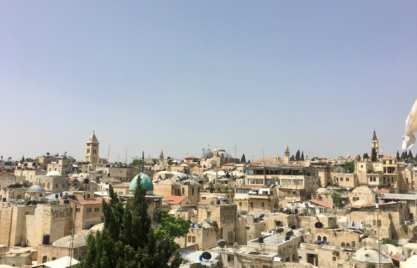 MFIs have reached a strong position and the regulator expressed its appreciation about the role microfinance plays for the Palestinian economy and labour market. However, this role translates into increased attention by the PMA as their supervisor. 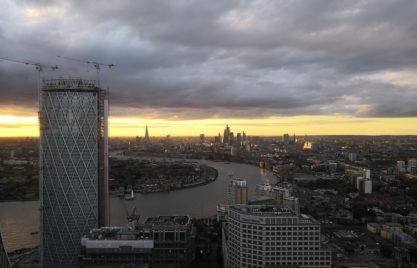 Nevertheless, it stated its overall willingness to take both stability and financial inclusion objectives into account for this specific sector – as long as a focus on its social mission is ensured and proved. The participants listed ideas, visions and challenges concluding with agreements on for example the growth path and social mission but also on topics that have to be closer defined in further consultations. The roundtable was thus only the beginning of a regular consultation platform between the major stakeholders.